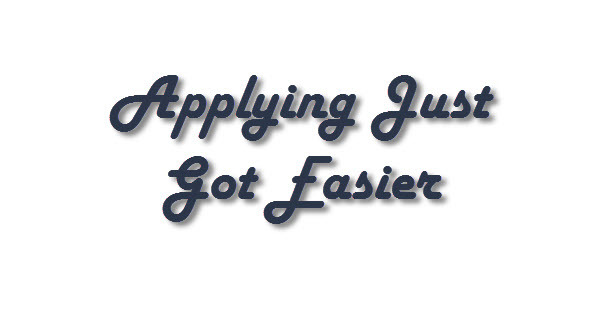 Our new streamlined apply process is now live. The biggest change users will notice is that the apply form is now located at the bottom of ALL job listings instead of a separate page. Check out the screen capture below to see an example. If you are logged in however the site will pre-populate your information and let seekers choose a resume on file to apply. The other change you will notice is for offline applications. These are when companies choose to take you to their company site to apply. 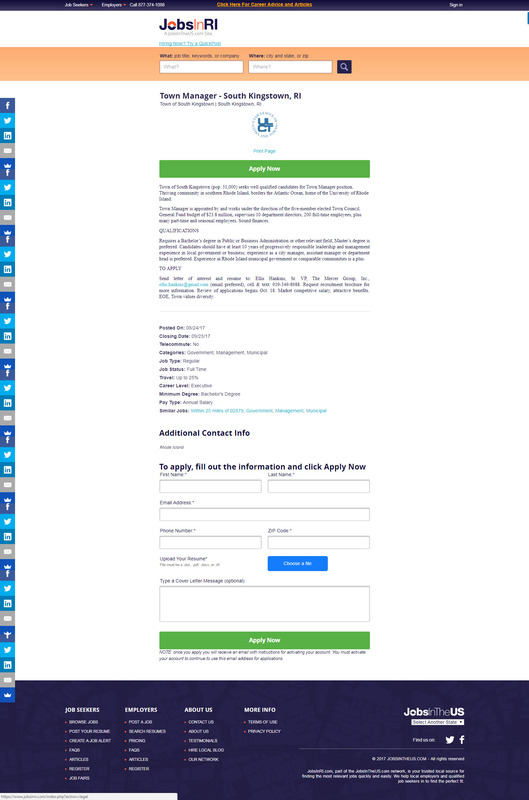 Seekers must enter their email in order to get redirected. This is our way of helping you be easier to contact by an interested employer. If logged in, the system will automatically detect your email so you don’t have to type it. Just don’t forget to complete the job application on their site. We will also email you a reminder in 24 hours. We hope you like the new apply process and believe it will improve your overall experience across our network of sites.